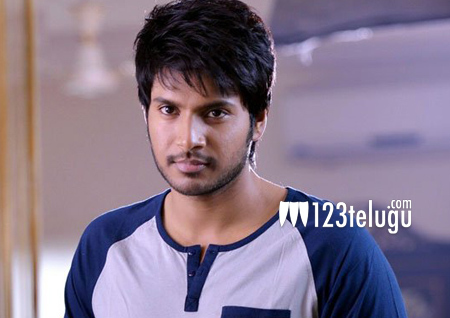 Everyone knows that hero Sundeep Kishan is playing the role of a powerful police officer in his upcoming film in the direction of Krishna Vamsi. Latest update reveals that Sundeep is going all out for his role and is working very hard to impress everyone. Unit sources reveal that Sundeep is doing all the stunts by his own. The actor will be seen in some high-octane action sequences in this film which also has Sai Dharam Tej in a cameo. The shooting of this film is going at a brisk pace and Krishna Vamsi is gearing up to impress the audience with yet another hard-hitting project.